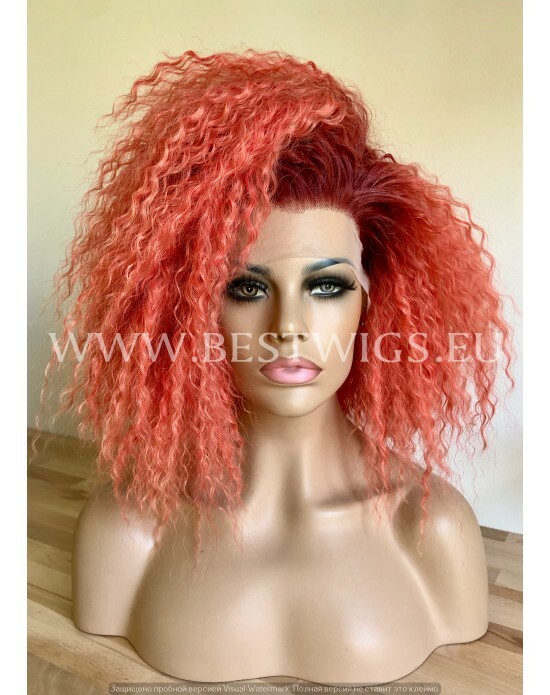 Length: Medium Color: Grenadine Style: Curly Type: Synthetic lace front wig Lace front wi.. 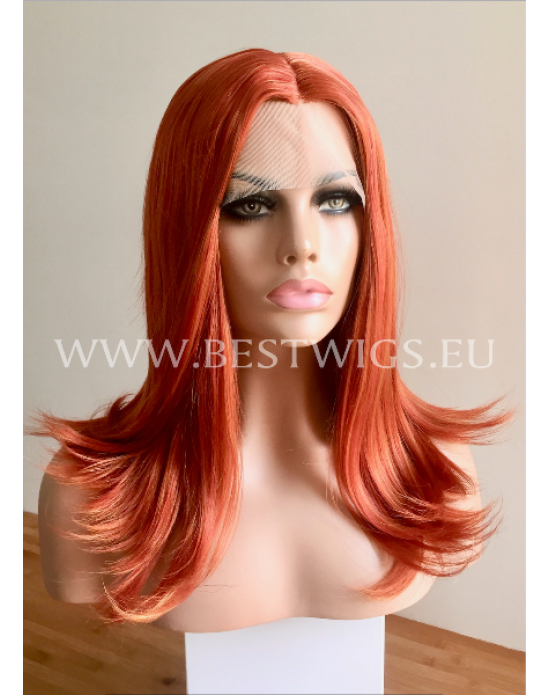 Length: Medium Color: Red Style: Strigt Type: Synthetic half-lace wig Half-Lace wig.. 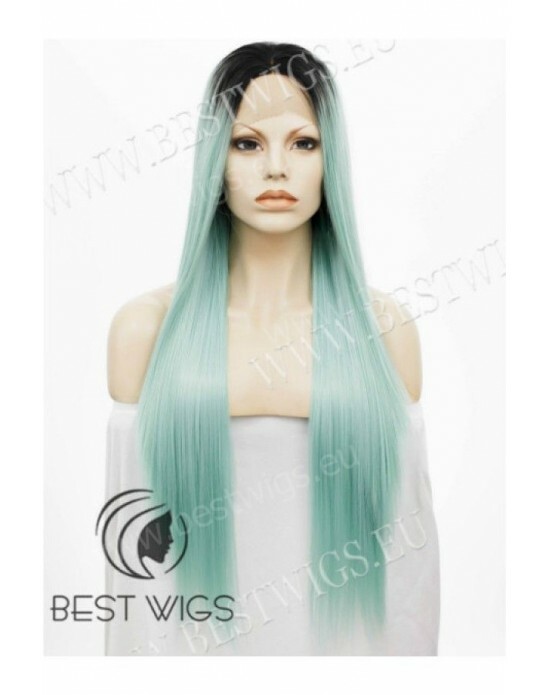 Length: Long Color: Fairy Blue Style: Wavy Type: Mono machine wig Lace front wigs represe.. Length: Long Color: BabyGreen dark roots Style: Strigth (with side part) Type: Synthetic.. 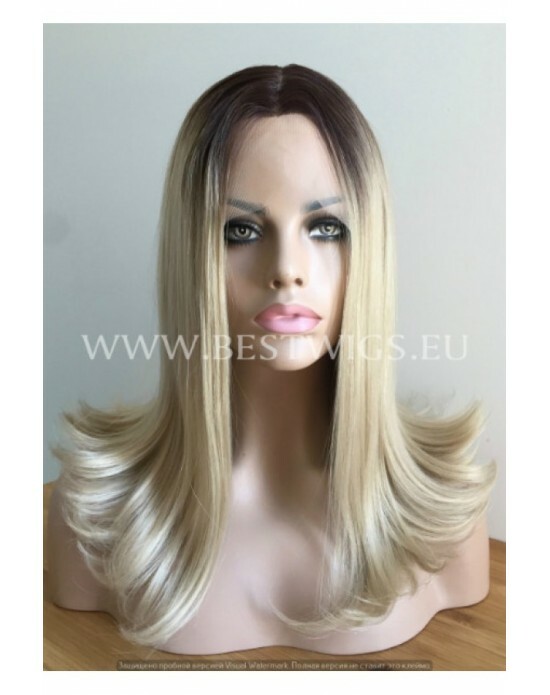 Length: Medium Color: Blond dark roots Style: Strigth Type: Synthetic half-lace wig Half-.. Length: Medium Color: Blond dark roots with Frosty Touch Style: Strigth (with side part) Type:.. 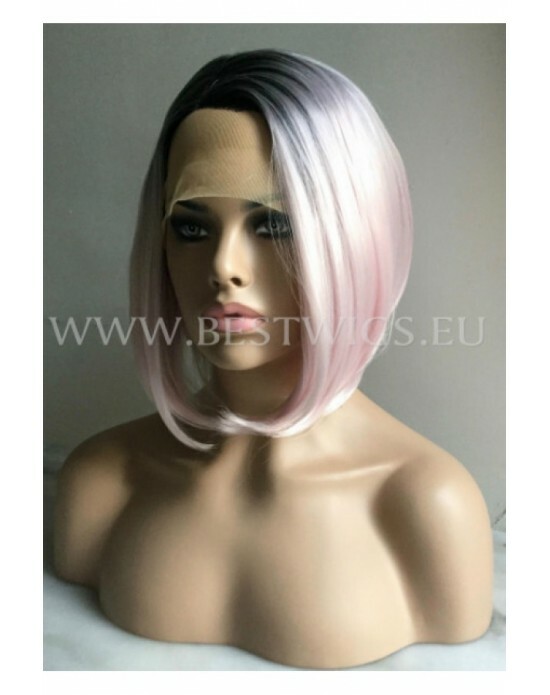 Length: Medium Color: Blond/Ruby Style: Strigth Type: Synthetic half-lace wig Half-Lace wig wi.. 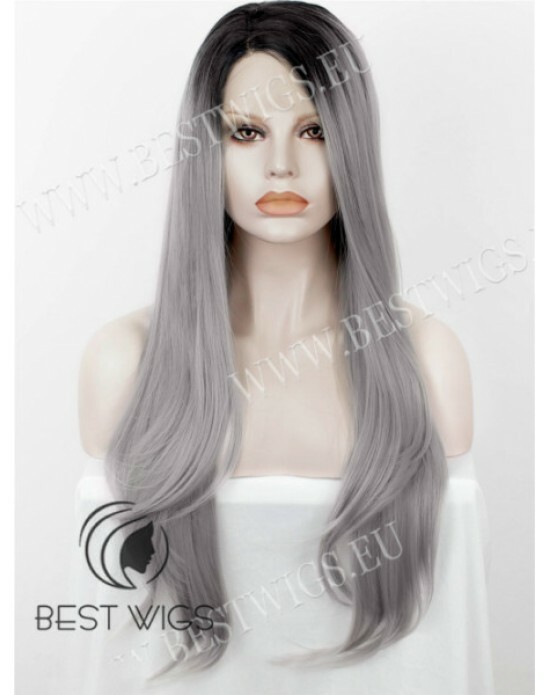 Length: Long Color: Silver dark roots / T1B/0906 Style: Strigth (with side part) Type: Synthet.. 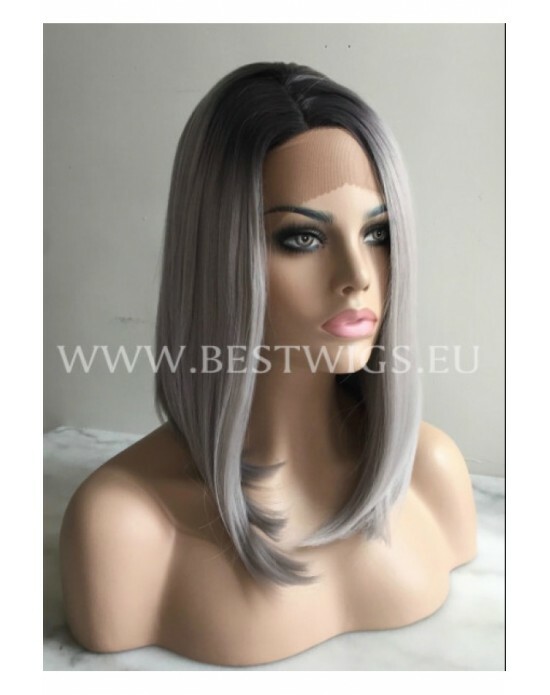 Length: Medium Color: Silver dark roots Style: Strigth Type: Synthetic half-lace wig Half-Lace.. 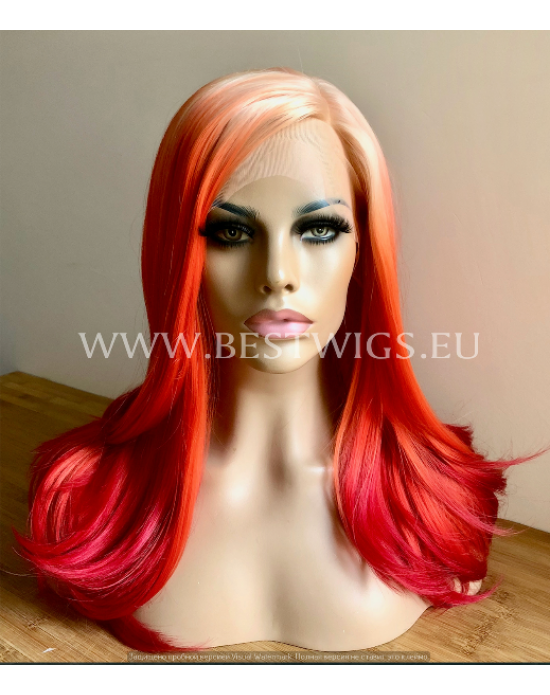 Length: Short Color: T1B/2334 Style: Straight Type: Synthetic lace front wig Lace front w..
Lenght: Long Color: Changable Rose Fuschia / White Style: Stright Type: Synthetic lace front wig .. 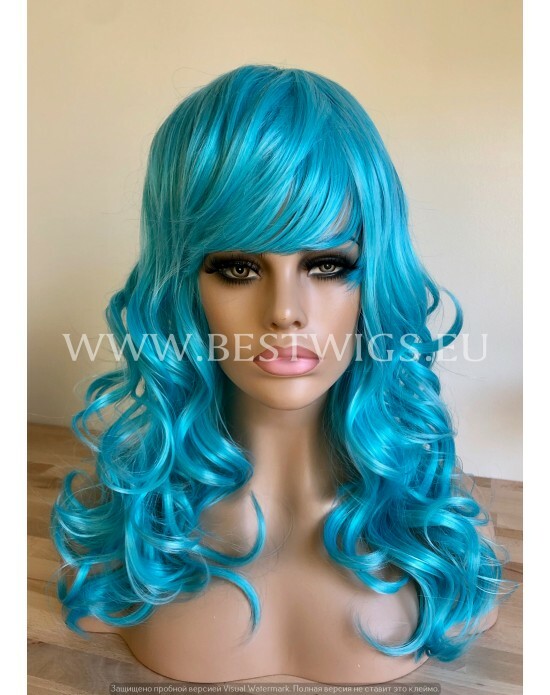 Length: Long Color: Bleue / 3700L Style: Curly Type: Synthetic lace front wig Lace front wig, .. 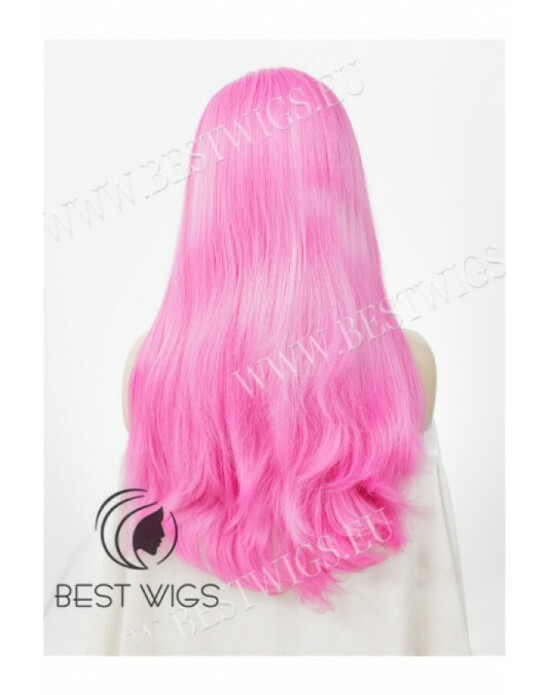 Length: Long Color: Blond gold / 27HR/16 Style: Curly Type: Synthetic lace front wig Lace fron.. 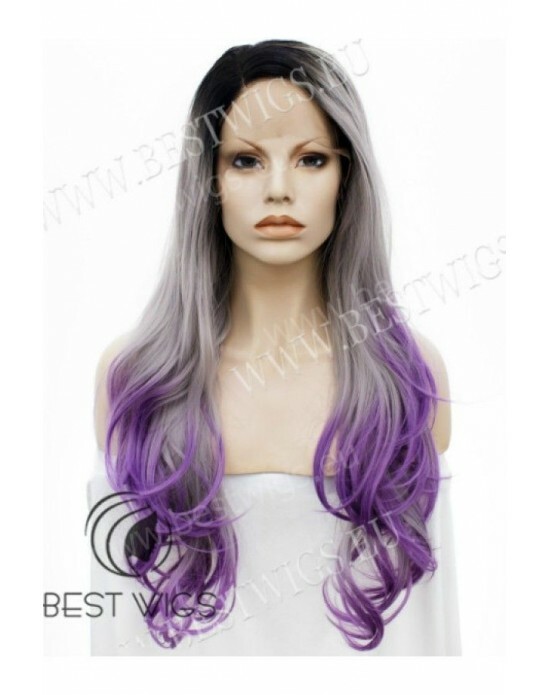 Length: Long Color: Blond / 27HR/1001 Style: Curly Type: Synthetic lace front wig Lace front w..